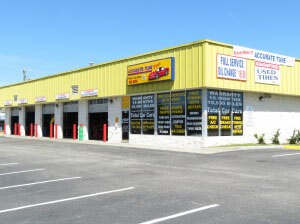 Accurate Tune Plus of College Park offers affordable oil changes, Virginia state inspections, brake repairs and more to all Hampton Roads residents. 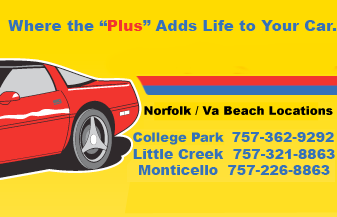 With our newest location here in Virginia Beach and 3 locations in Norfolk, VA, we’re easy to find. 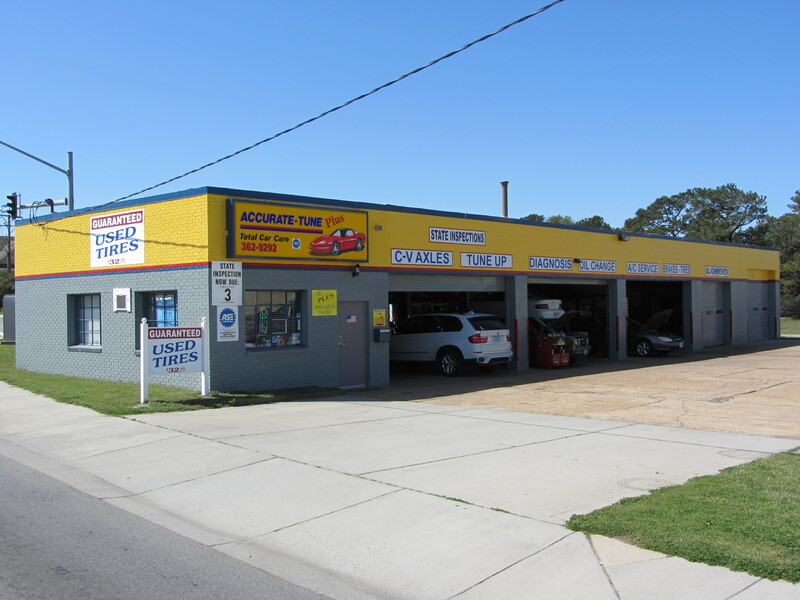 We’re a full service auto repair shop with ASE certified technicians and fast, reliable, friendly service. Call us today! Oil Change Coupons and 10% Military Discounts!